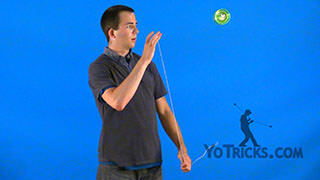 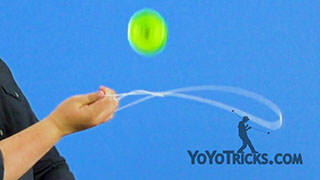 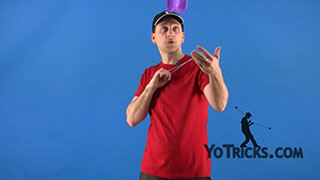 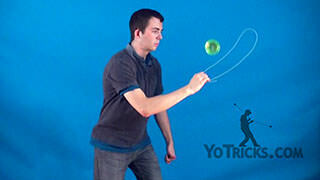 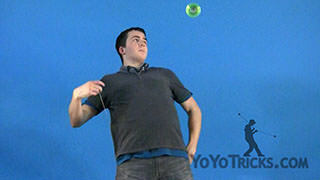 Learn how to do 4A (Offstring Yoyoing) Recaptures. 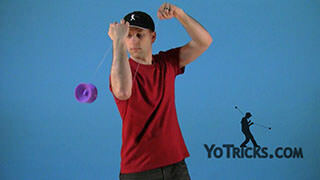 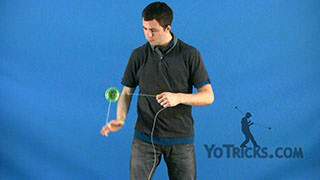 Recaptures Yoyo TrickIn this video I will teach you about Recaptures. 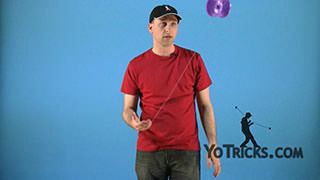 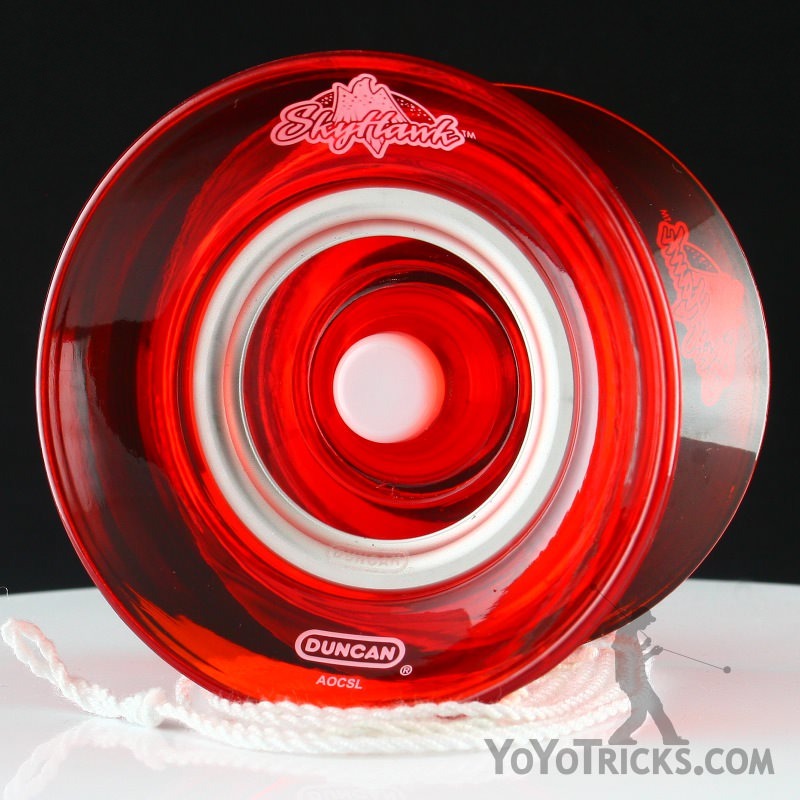 The idea of Recaptures is that any time you land the yoyo on the string in Offstring yoyoing, you have the option of doing a Recapture. 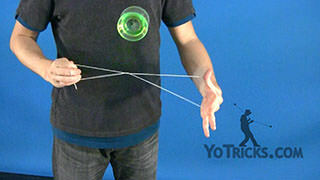 That is, you can bring your hand over the top and under the yoyo in this fashion, like so. 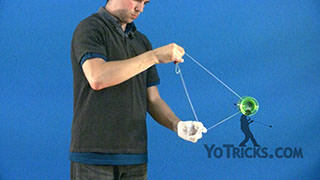 You can do Recaptures with your dominant hand, and with your non-dominant hand. 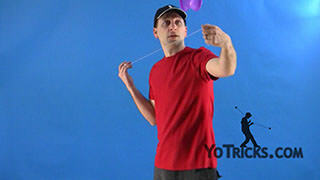 One of two things will happen when you do Recaptures and experiment with it. 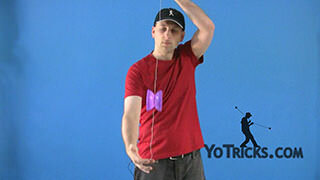 Either, after doing the recapture you will end up in the starting Offstring mount, or you will do a Recapture and you will end up with your arms crossed like this. 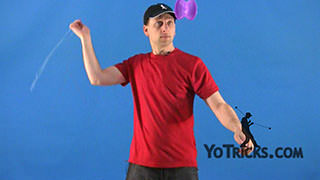 There are two different ways of dismounting a cross arm mount. 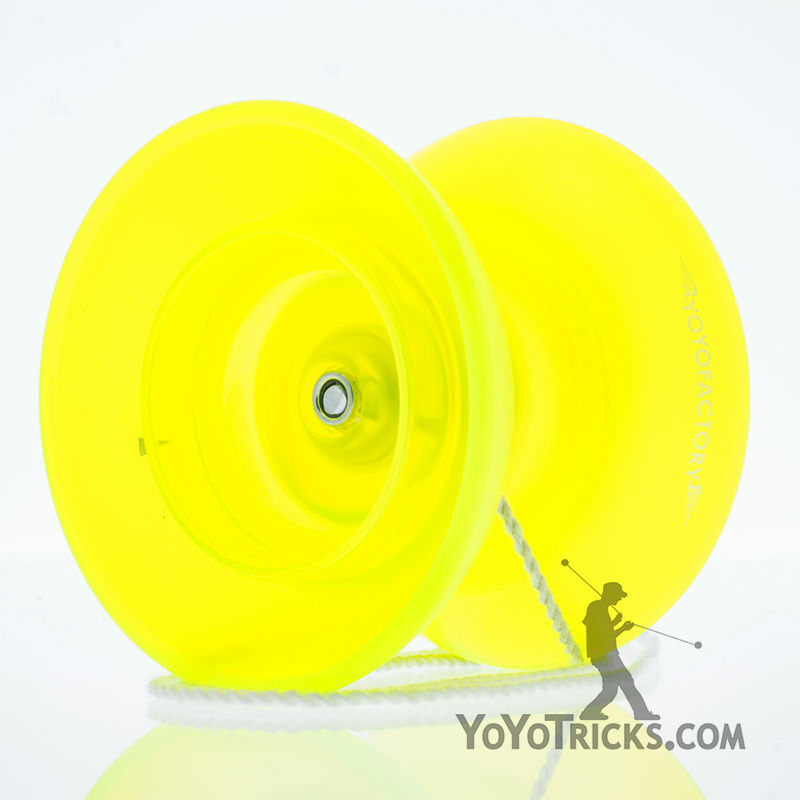 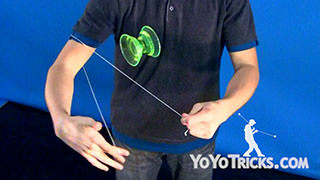 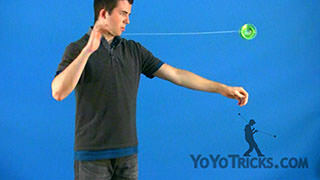 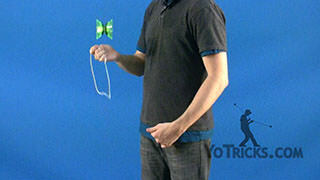 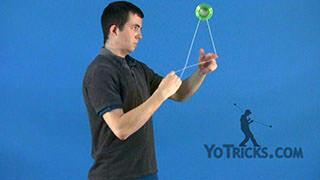 You can spread your hands apart and pop the yoyo up into the air and get back into the starting mount. 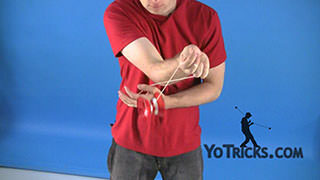 Or you can do what I suggest which is to uncross your arms and drape the string over the underhand in the cross arm mount. 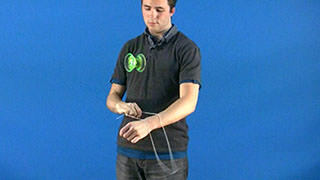 So, I will drape the string over like this. 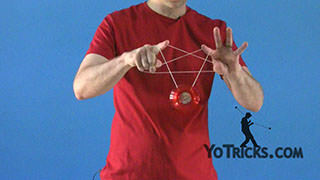 Then I will swing the yoyo over to the side that my non-dominant hand is on, and then get back into the starting mount. 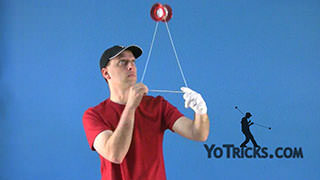 Once you start experimenting with that, you can then start applying it to really any offstring mount. 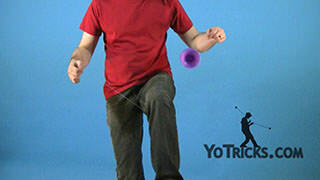 So you can go under the leg, you can go behind the back, you can go over the shoulder. 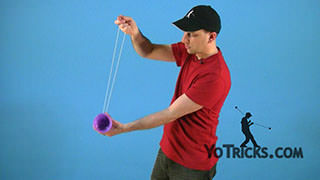 You can really do this with any offstring mount.